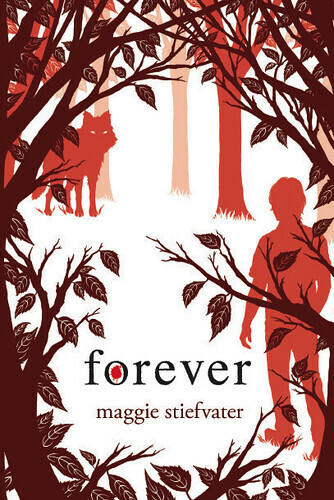 I’m pleased to announce that Maggie Stiefvater recently released the cover of the Wolves of Mercy Falls series finale, “Forever” due out summer 2011. Pre-order a signed copy here! Maggie is a talented writer, musician, and public speaker and since this is one of the most talked about series this year, check out the first two books before the third comes out! And just for fun, Lisa Reece-Lane, Author of “Milk Fever” from Murdoch/Pier 9 Books has tagged me with this fun survey! To transport myself anywhere in the world in the blink of an eye. Creme Brulee in France for breakfast and sushi in Japan for lunch! Audrey Hepburn. Breakfast at Tiffany’s…enough said. What playlist/CD is in your CD player/playing right now? A lot of Celtic Woman, the Atonement Soundtrack, Skillet, Chopin, Bond, Lady Gaga and the Sleepy Hollow Soundtrack. Pretty much the soundtrack of the current manuscript. What is this morning you speak of? 🙂 Who in their right mind is up at six a.m. by choice? Dogs. They won’t scratch you just because they feel like it. With a cat, they don’t live in your house, you live in theirs. What is the meaning behind your blog name. Shylock was a name I originally had for a character’s first name. It had its roots in Irish, and also appeared in Shakespeare’s works. Shylock was someone with a keen eye. It fit and is now the name of this book review blog! I have to say, I’m not really a fan of the Forever cover. Of the three, Shiver was definitely the best. I saw that book in the bookstore and immediately knew I had to read it, even though I had never heard of the author or knew what the book was about. Just goes to show that a good cover artist can make a world of difference. It always seems like they are overlooked and unappreciated! Shiver and any good cover sets the mood before you ever start reading it!